Just Nissmaz Adelaide also have a large number of stock on hand of Second Hand & Recycled engines. Low kilometre Nissan, Mazda & Ford engines from Japan and local Australian vehicles. Call us now to source your Nissan, Mazda or Ford engine or spare parts. 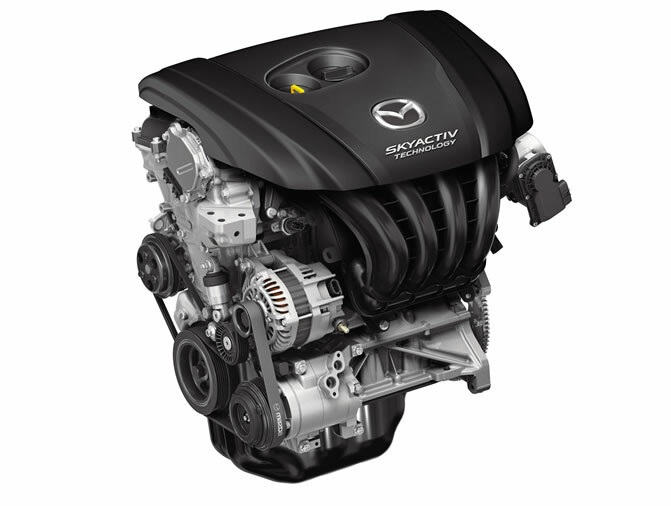 Low Kilometre Nissan & Mazda engines directly from Japan. Full range of all other Nissan used parts, Mazda used parts and Ford used parts recycled in under cover storage. Interiors, seats and Dash components. 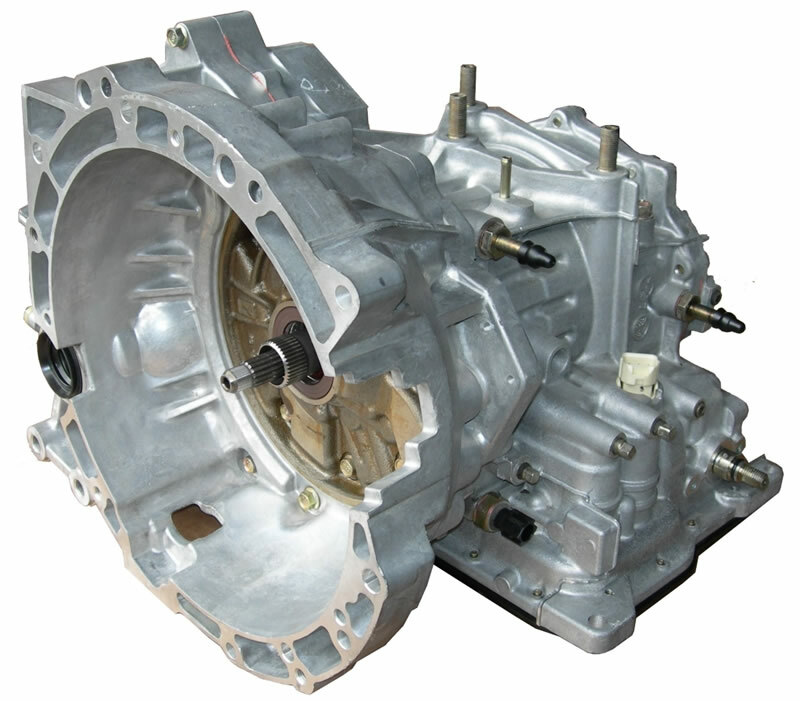 We can arrange Australia wide delivery of your Nissan spare parts, Mazda spare parts or Ford spare parts. Just Nissmaz, specialists in Nissan wrecking, Mazda wrecking and Ford wrecking. 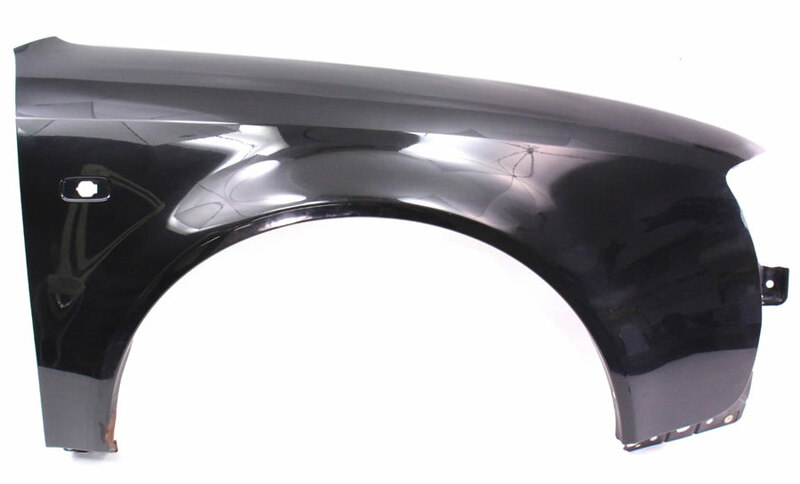 Full range of Doors, Tailgates, Bonnets, Bumpers and Guards.